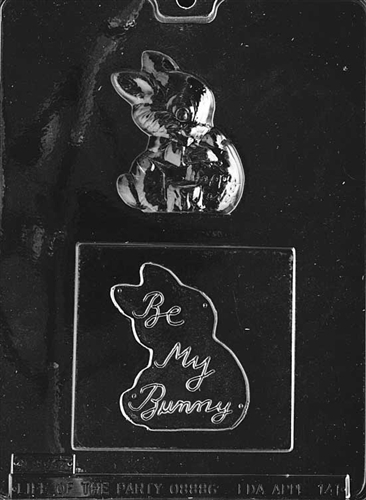 Fill with our candy wafers for the perfect Easter gift for your honey bunny. 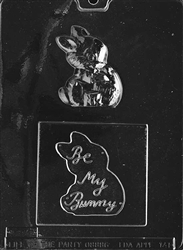 The entire family will enjoy the tasty treats you make with the Be My Bunny Mold. Each piece is >4-1/4" x 4" x 3/4"